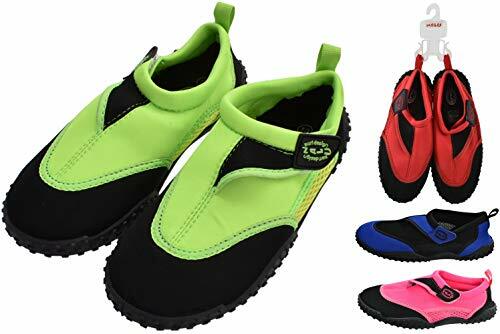 Children's Men's and Women's Unisex Aqua Shoes. 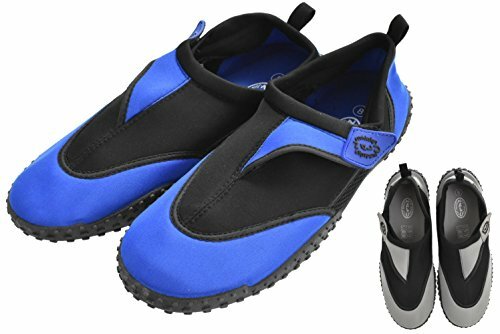 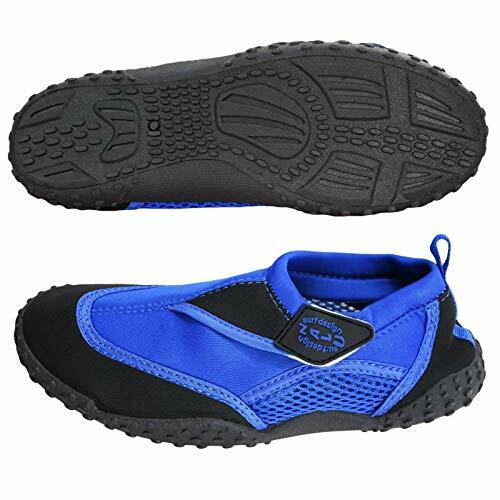 These are great quality aqua shoes made from Neoprene wet suit material for warmth, protection and a snug fit. 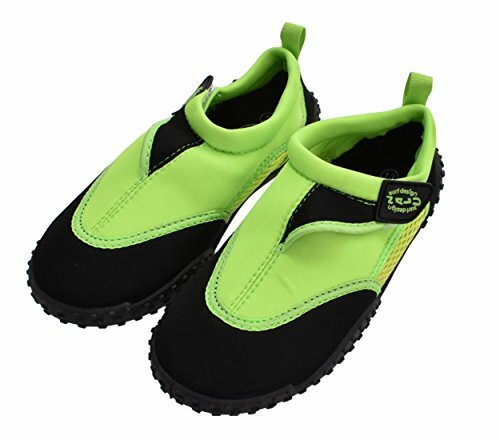 They are great for the garden, holidays, the sea, beach/rocks and in the pool. 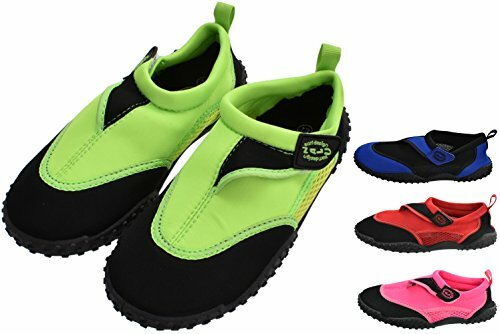 Great for protecting your children's feet. 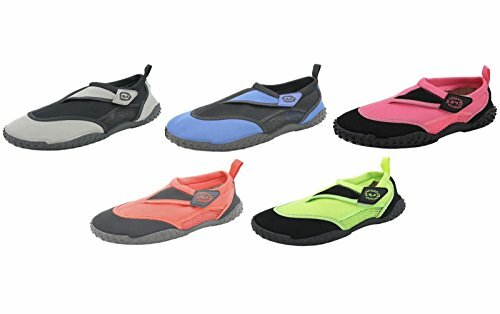 There are four colours avaliable in sizes Infant 5,6,7,8,9 Junior 10,11,12,1,2 Adult 3,4,5,6,7,8,9,10,11,12 PLEASE NOTE THESE SHOES COMES UP A SIZE TOO BIG IN THE INFANT AND JUNIOR SIZES.